What Should I Do With a Credit Card I Never Use? Do you throw them out or keep them in your drawer? They are the knickknacks of your personal financial lives: those old credit cards you seldom use. You might dust them off occasionally and charge something, but they often remain tucked away in a drawer or wallet, unused and overlooked. 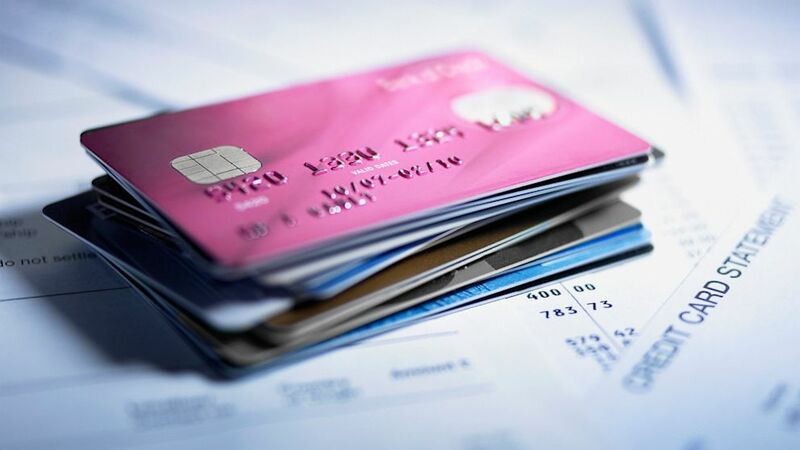 If you stop using a card, there is a risk that your issuer may close it, and that may affect your credit score by reducing your available credit. In most cases, you will not have your credit card account closed for inactivity. Many credit cards charge an annual fee, which the banks are certainly happy to collect, even if you don't cancel your card. Yet even the no-fee cards rarely have inactivity clauses, so it is not much of a concern. I have some cards that I use very rarely, less than once a year on average, but I keep the account open and have never been canceled for inactivity. One time I 'closed' a card with Wells Fargo; in fact, I closed all my accounts and move to Chase so whenever I would receive ongoing mail from Wells, it turned about to be all junk mail trying to get me back. So at some point I stopped opening the mail from Wells and just tossed it. Then one year later, one of my cards that I had 'closed' was not really closed the right way and went into some sort of temporarily closed status. Then I was hit with the annual fee, which of course, I didn't know. Then the $36 fee went past due and it was about a year later that I discovered my score had been crushed. After some research, Olson discovered that the employee who "closed" the account for him at the branch didn’t properly do so. “Wells fixed the problem after some serious letter writing on my part, but my story just illustrates the dangers of the variety of 'closed' accounts that exist,” he says. To avoid this kind of problem, if you decide not to close an account and you previously received your statements by mail, make sure you alert your issuer of your new address if you move. If you receive your statements online, you may want to set up text message or email alerts to notify you if there is activity on the account. There is a right way and a wrong way to close an account you don’t want anymore. The right way is to get your free credit report from at least one of the major credit reporting agencies so you can see what is being reported. Next, subtract the credit limit on the account you want to close from your total credit limits. How will that change your debt usage ratio? If closing this account means that figure will jump significantly, you may want to consider either asking for a credit line increase from the cards you are keeping, or hold off on closing the account. Generally, keeping your balances below 10 percent of your available credit is the safest bet, though most people will still have a good score if they keep them at 25 percent or less. If you decide to close it, make sure you follow up to ensure it’s actually been closed. You should get a letter or statement from the issuer confirming it’s been closed. If you don’t, contact your card issuer and request it. Keep that documentation indefinitely in case it pops up again later.